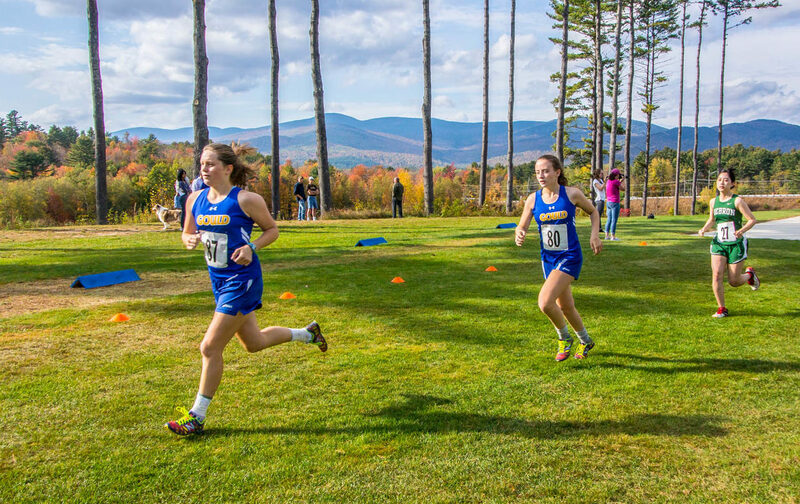 Making the most of our partnership with Sunday River Resort, only six miles away. 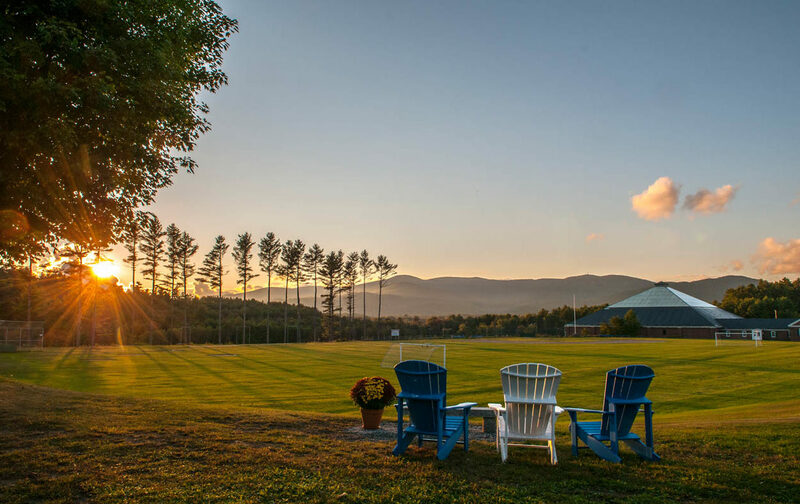 In the heart of Bethel, often called the most beautiful mountain town in Maine. Gould’s 230 student come from nearly 20 states and 20 different countries. 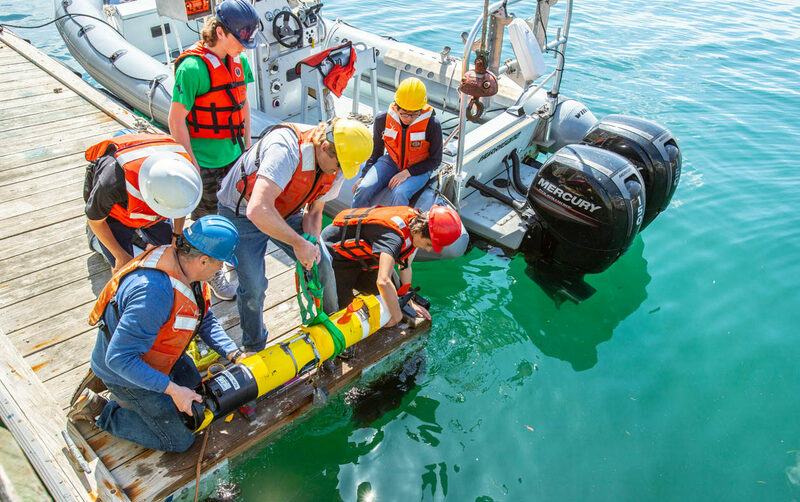 Hands-on experience with a decommissioned Navy-class REMUS sub at Woods Hole. 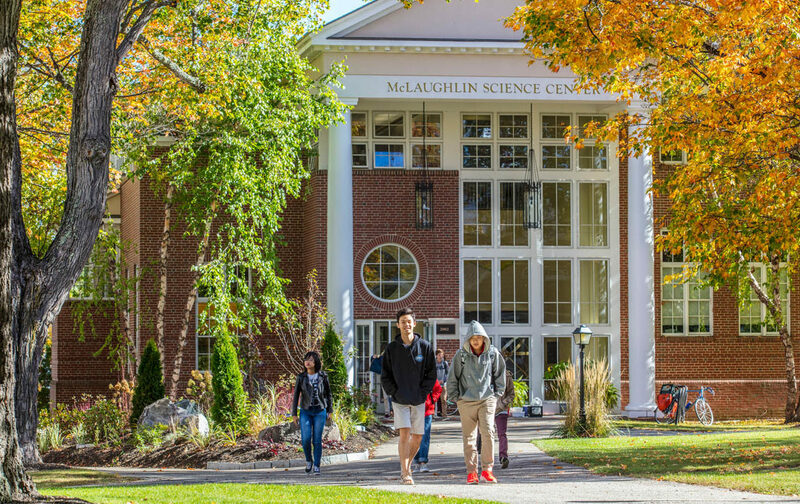 There’s no other campus quite like Gould’s! Gould’s own lodge, the Kailey Competition Center at Sunday River Resort. 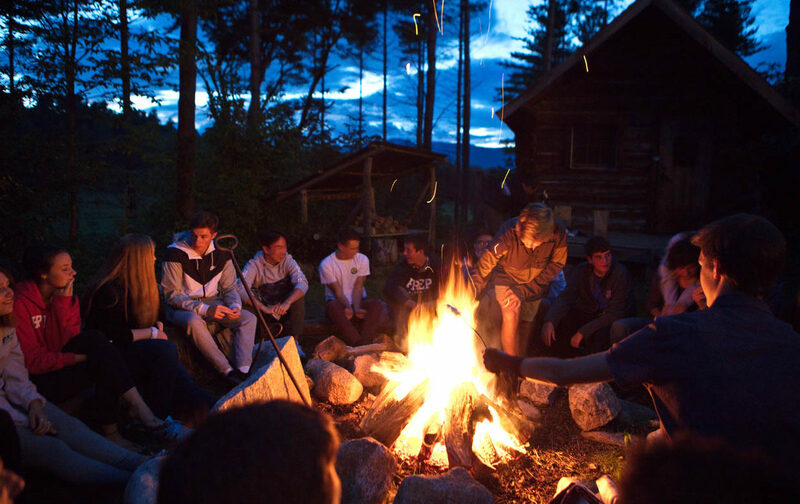 Embracing an outdoor lifestyle with weekend trips, bandit camping and time with friends. Gould offers a rigorous college-prep curriculum with 11 AP Courses. An all-Steinway campus and video conference lessons with the Manhattan School of Music. 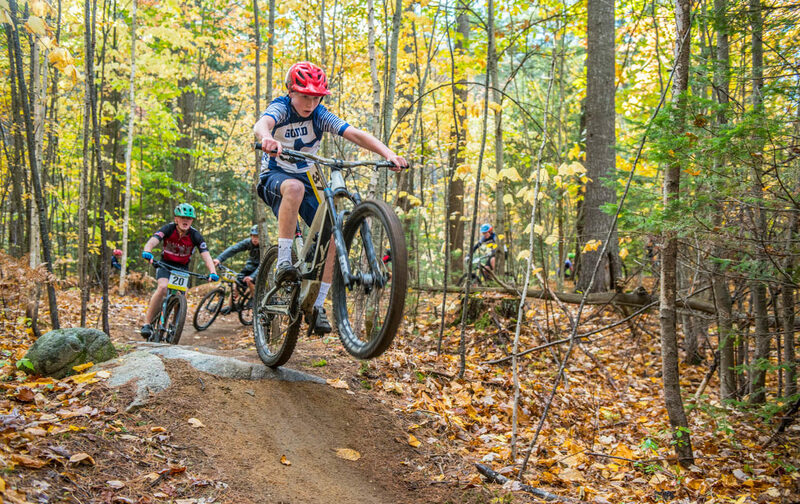 Mountain bikers train on Gould’s 40 km of on-campus trails. 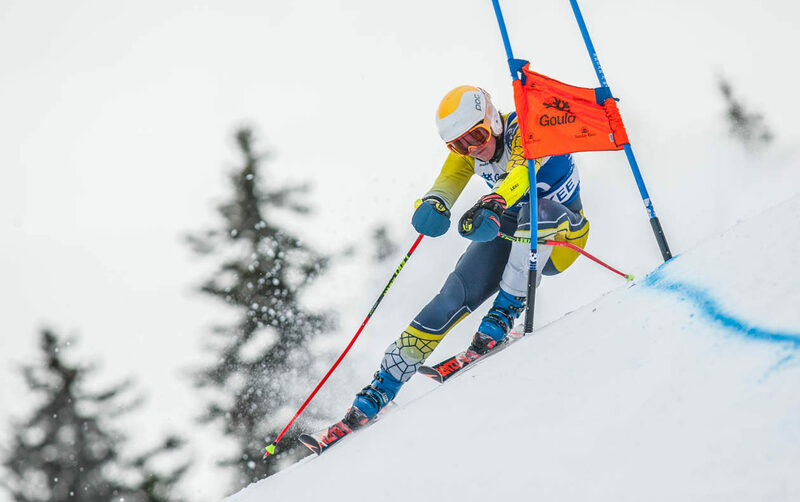 Serious snow athletes benefit from one of the longest ski seasons in the East. 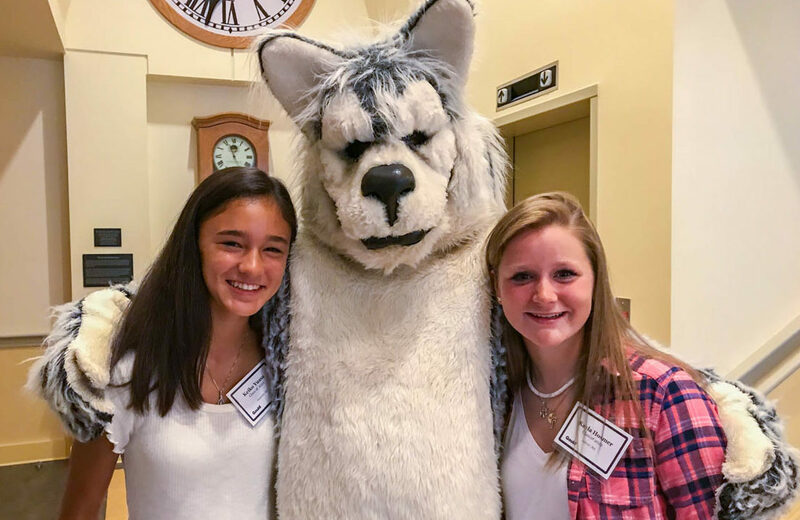 Gould’s mascot is a Husky because we, too, know how to make the most of winter! Mountain Day, a surprise fall holiday to climb a local summit–a beloved tradition. 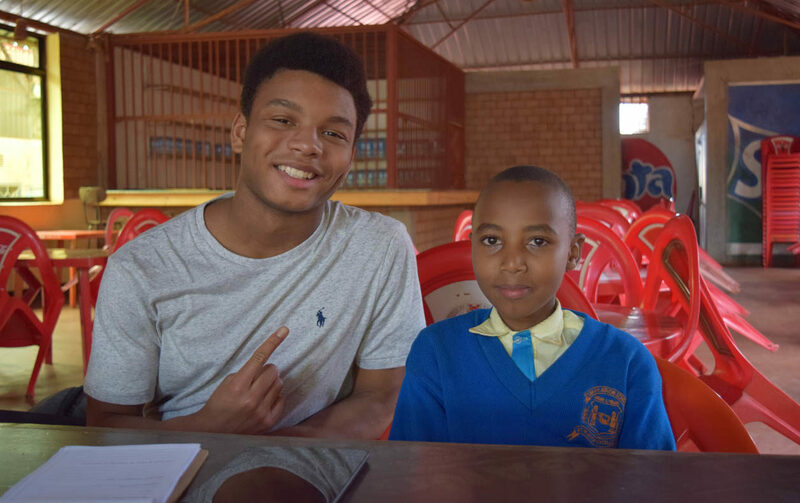 Ninth graders travel to Tanzania, Ecuador or China as part of the school’s Four Point Program. 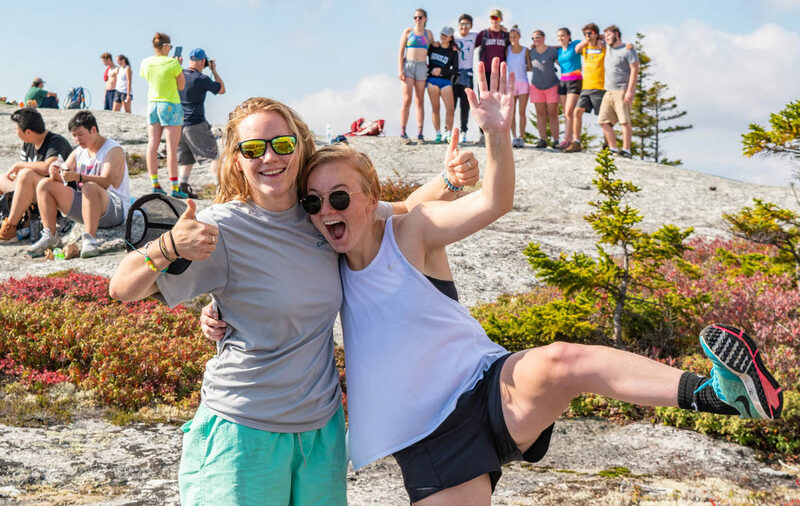 Orientation trips explore the beauty of Maine and help you bond with new classmates. 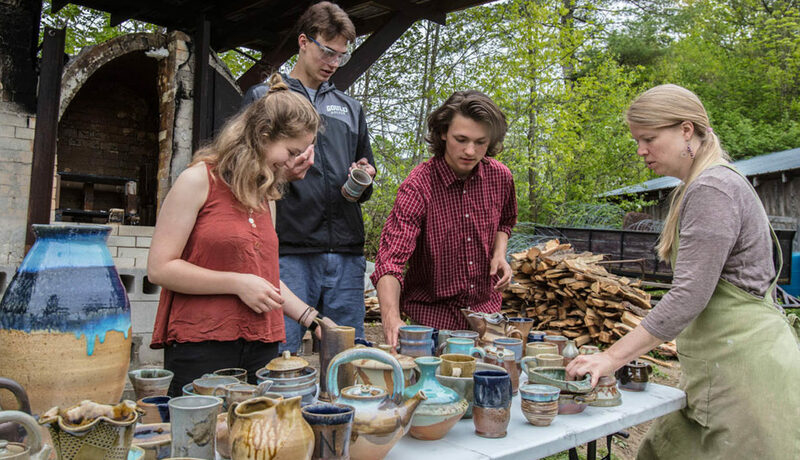 Students work with faculty who are professional artists–in ceramics, blacksmithing and more. 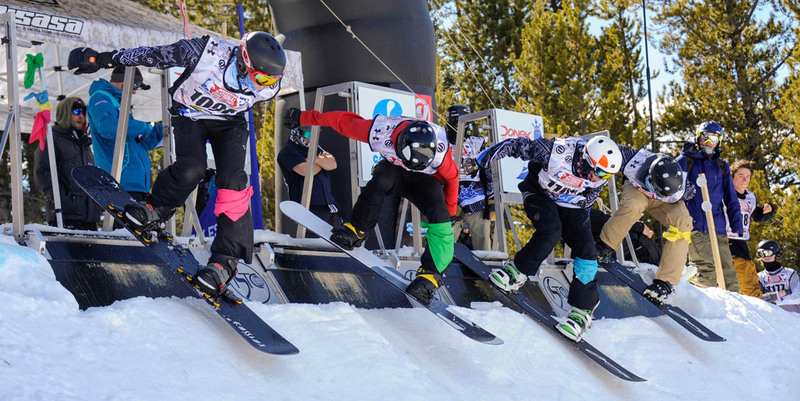 On-Snow athletes compete at regional, national, and international events at the highest level. 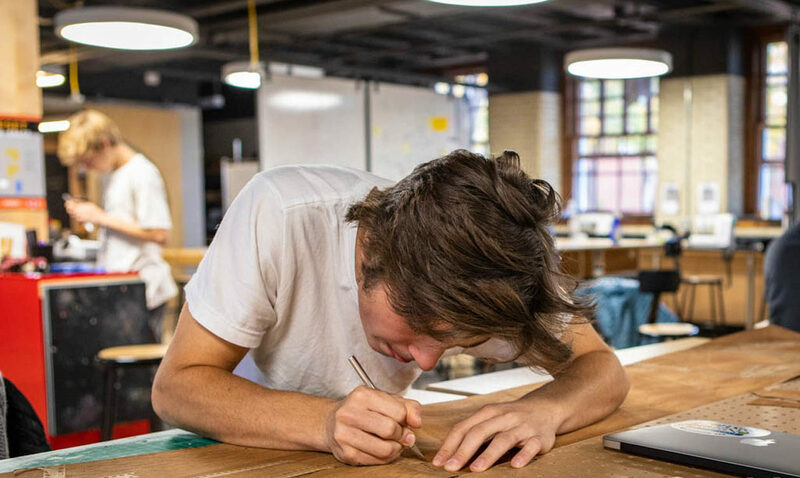 Founded in 1836, Gould has a long tradition of excellence in and out of the classroom. Build your own skis in the IDEAS Center, an entire floor of dedicated makerspace. 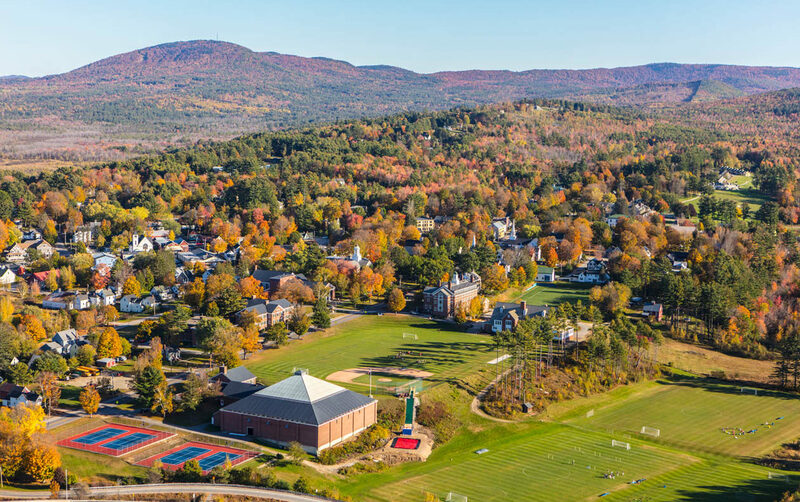 Our 456-acre campus in the beautiful White Mountain region of western Maine. What do you want out of high school? How will you plan your journey? 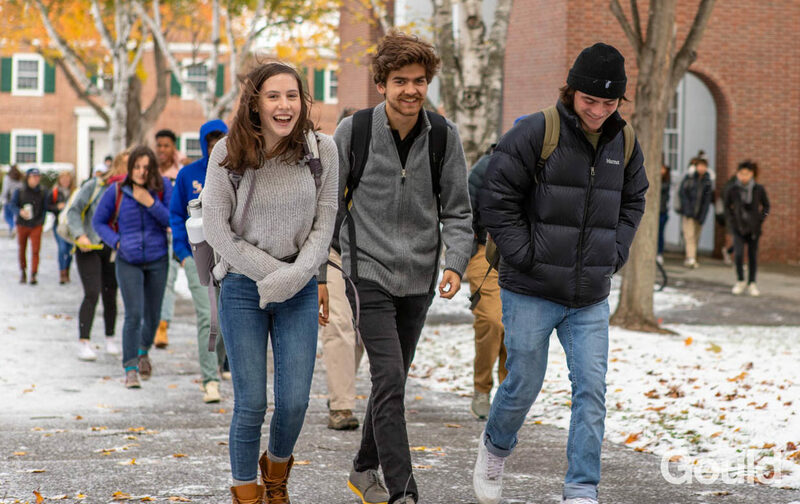 At Gould Academy, we can help you blaze your own trail and follow your passions, whatever those may be. 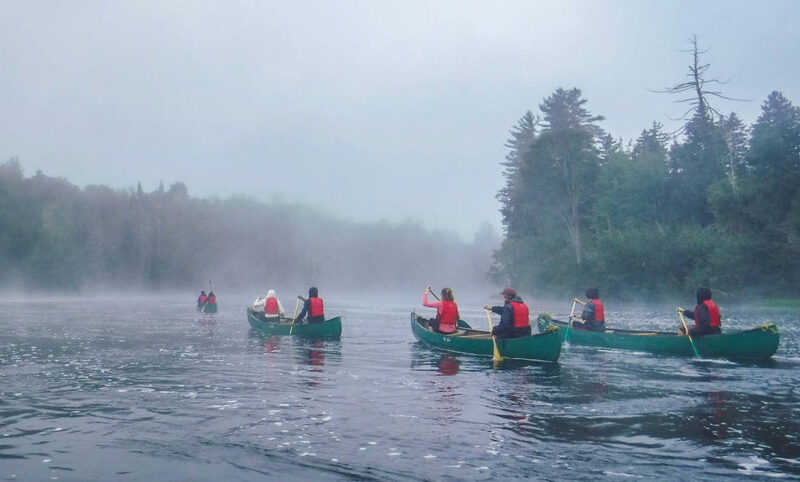 Our location in the White Mountains of western Maine gives us a unique outdoor classroom right at our doorstep. 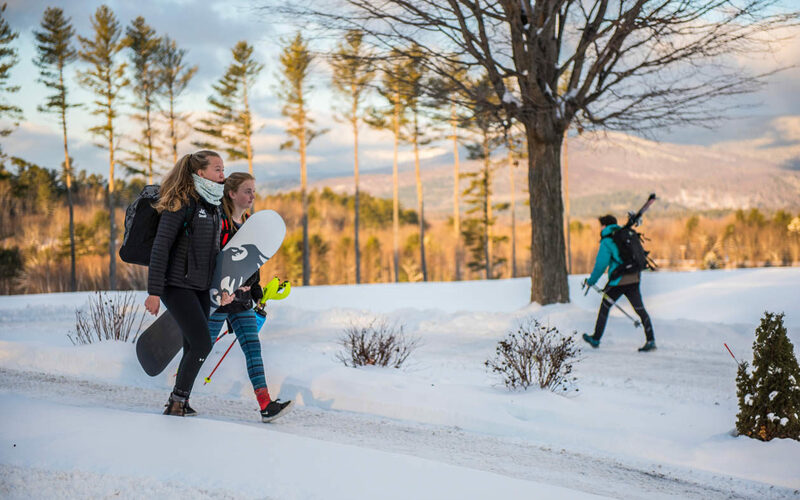 Our online learning component gives flexibility to skiers and freethinkers alike. Want to explore robotics with the school’s Navy-class REMUS submarine in the local pond? Maybe you’d like to explore the school’s 40 kilometers of trails on your mountain bike or build your own skis in the IDEAS Center. Or you could travel to Tanzania, Ecuador or China with the Ninth Grade Four Point immersion experience. 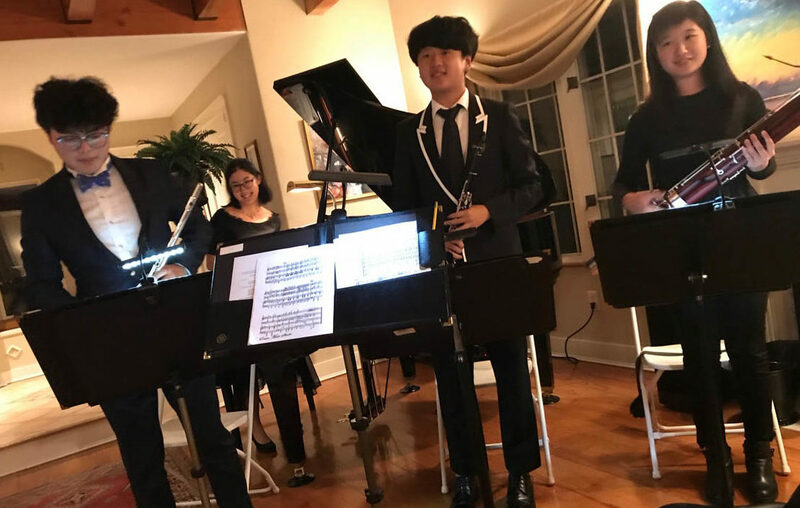 Gould is a small, co-ed, independent boarding school where faculty do their best to say ‘yes’ more than they say ‘no,’ where students have flexibility to try new things in new ways. Here, students celebrate each other, take risks, experiment, because we know that education is about the journey, about being in the NOW. We celebrate the creative process, not just the outcomes. Our mission is to prepare academically motivated students for college and help them to become independent-minded, ethical citizens who will lead lives of purpose, action, excellence, and compassion in a dynamic world. 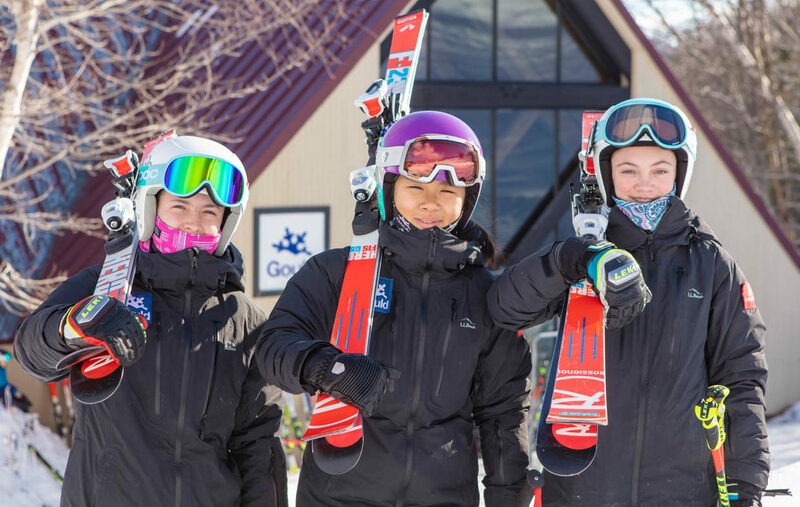 Both competitive and noncompetitive snow athletes benefit from world-class instruction and plenty of on snow time, thanks to our unique partnership with Sunday River Resort. 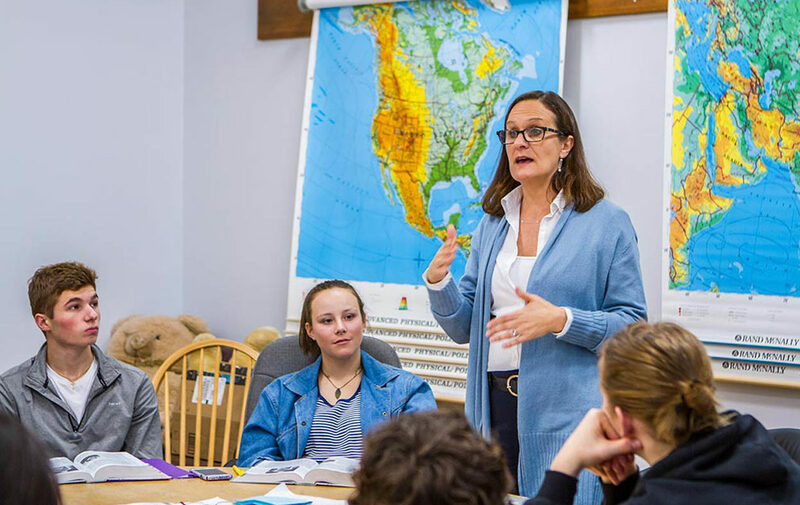 The English Studies Program (ESP) at Gould supports English language learners.